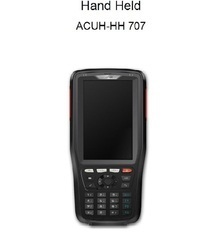 Prominent & Leading Manufacturer from Chennai, we offer handheld rfid reader and uhf rfid reader. 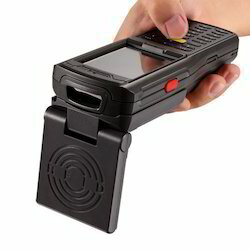 Handheld RFID Reader was marked with compact size, portability, durability, functionality and flexibility, which is customized for enterprise administrative personnel and mobile staff, as well as business application and IT demands. We are Leading Supplier ofUHF RFID Reader. We mainly deals in all types of Products inUHF RFID Reader. We are Supplier ofUHF RFID Reader. We deals in all type of Products Similar toUHF RFID Reader. Looking for RFID Reader ?